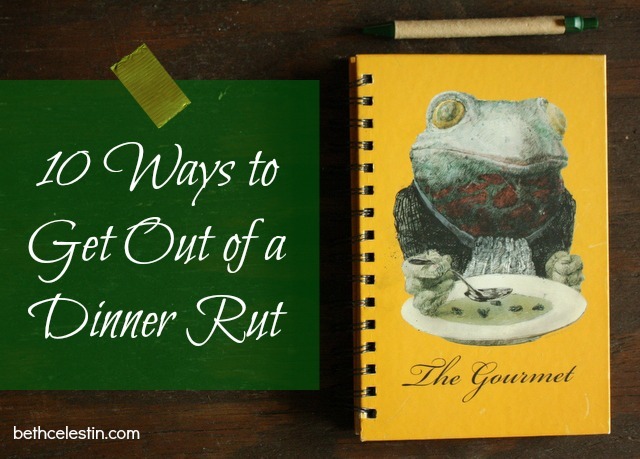 Today's post is part 2 of the 2-part series "10 Ways to Get out of a Dinner Rut." If you missed part 1, click here! I absolutely love cookbooks. I'm not a collector, but I would say that I have a fairly large cookbook collection going right now. The best part is that over 80 percent of my cookbooks were either free or really cheap! I love stopping by thrift stores or flea markets to hunt for unique cookbooks when I'm in need of a little inspiration. I'm also a Kindle owner, which means I have tons of free cookbooks at my fingertips. By searching Amazon's kindle library for "cooking" and then sorting your results using the "Price: Low to High" tag, you'll discover many new and interesting cookbooks that you can download with no cost to you. Now there's some inspiration! My friend Emily over at the Louisiana Bride blog did an awesome post a few weeks ago about using Pinterest to stay out of a meal planning rut. She does a great job explaining the in's and out's of using Pinterest to meal plan, so head over take a read! My favorite social media outlet is Instagram. I'm a highly visual person so it didn't take long for me to dive in and begin documenting my life in pictures. When I started Weight Watchers last year I began using Instagram to take photos of what I was putting into my mouth as a way to track my points (sort of like a visual food diary!). Well, it turns out that I'm not the only one who loves Instagramming food! By using the Instagram "explore" menu, you can search hashtags (words or phrases prefixed with the symbol #). My favorite ones to search are #weightwatchers, #dinnerisserved, and #favoritemeal. I can always gather interesting meal ideas with a quick search on Instagram! Several months ago I heard about the Plan to Eat website via Kat Lee of the Inspired to Action blog. Plan to Eat is a meal planning service that allows you to input or import your recipes, drag and drop recipes into a menu planner, access an automated shopping list based on your menu plan, and share recipes and menu plans with friends. 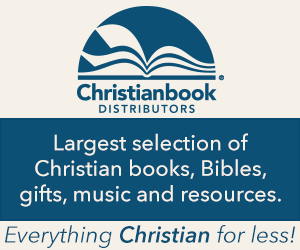 Take a tour of the website here. 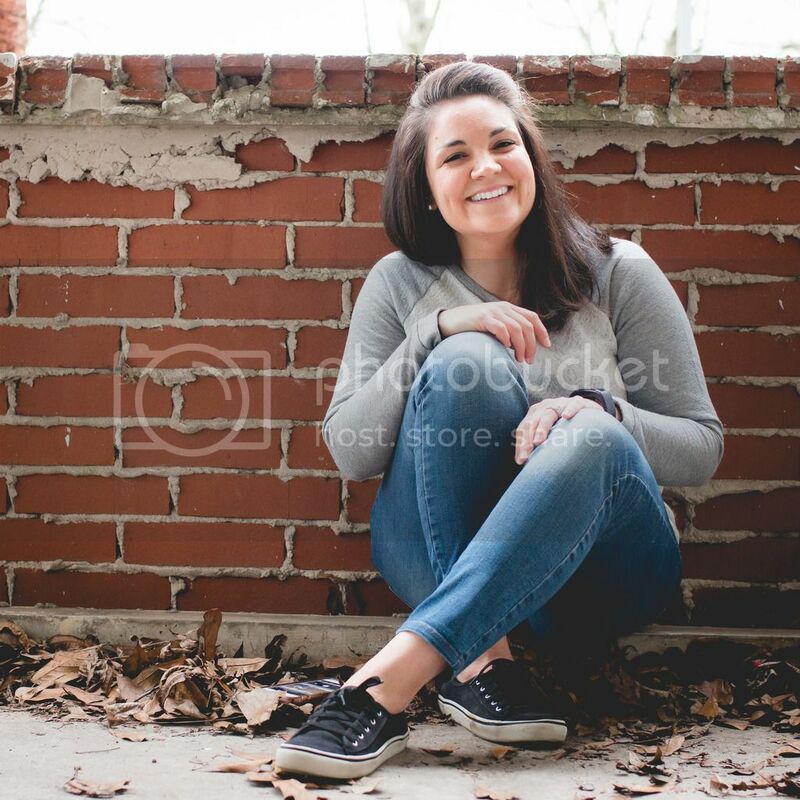 When Kat announced that she would be hosting a Meal Planning Boot Camp to show how she uses the Plan to Eat website to meal plan in just 5 minutes (or less) each week, I decided to sign up for the free 30-day trial to see if it was something that would work for me. I fell in love with the service and have been using it ever since. I've befriended 58 folks on the website so far, which means that I have access to all of their recipes and menu plans. Plan to Eat saves me tons of time and keeps me motivated to feed my family well. I highly recommend the service!